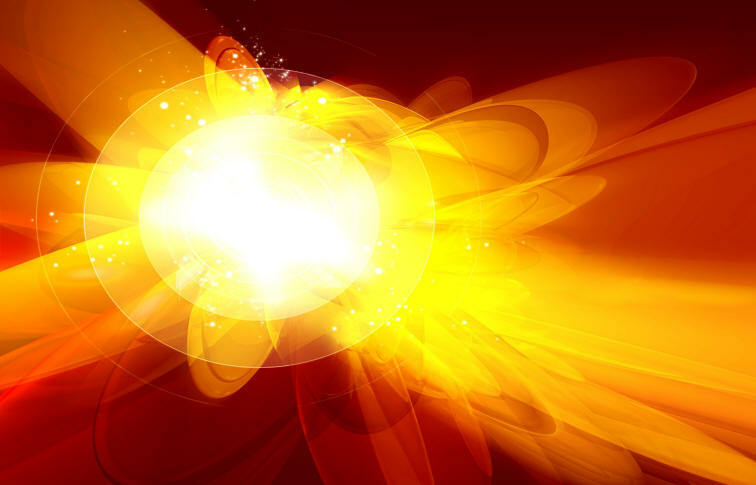 Although the Liber Resh vel Helios is not a traditional form of invocation used in Wiccan practice there is much that can be derived of the nature of the Solar energy in its study. who travellest over the Heavens in Thy bark at the Uprising of the Sun. Hail unto Thee who art Ahathoor in Thy triumphing, even unto Thee who art Ahathoor in Thy beauty,who travellest over the heavens in thy bark at the Mid-course of the Sun. Hail unto thee who art Khephra in Thy hiding,even unto Thee who art Khephra in Thy silence,who travellest over the heavens in Thy bark at the Midnight Hour of the Sun. Also it is better if in these adorations thou assume the God-form of Whom thou adorest,as if thou didst unite with Him in the adoration of That which is beyond Him. Thus shalt thou ever be mindful of the Great Work which thou hast undertaken to perform,and thus shalt thou be strengthened to pursue it unto the attainment of the Stone of the Wise, the Summum Bonum, True Wisdom and Perfect Happiness. This entry was posted in Bonus Material, YAD-Lesson Nine, Year and A Day Course. Bookmark the permalink.